It's so fun to announce today that I have partnered with Zoella Beauty to share a fun-tastic new line with all of you. Zoella is creation of beauty vlogger Zoe Sugg who runs the Youtube Channel Zoella. This beauty line offers incredible bath products from soaps to lotions, and the packaging in just adorable. 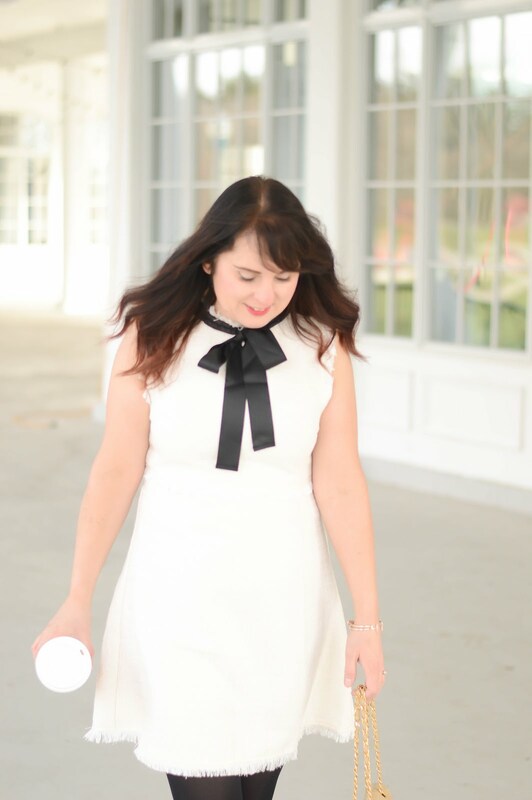 Today I am happy to share a few items and a great giveaway for you all to enter! 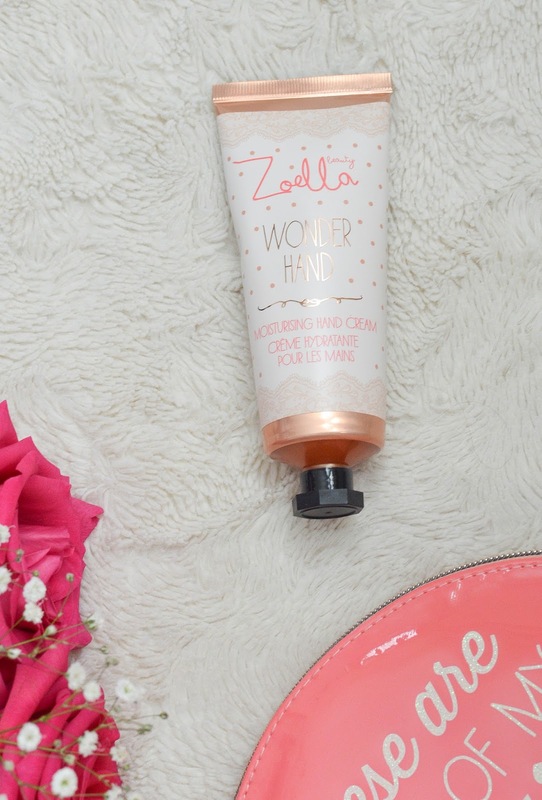 I was able to try the Wonder Hand Cream, from the rose gold and pink packaging I was immediately hooked. The cream smells amazing with a mix of vitamin E and shea butter, and goes on smooth leaving my hands so soft. The moisturizer lasts quite a long time, which was a nice surprise because for the price of $9.99 this item is extremely affordable. So today I am giving away the new Zoella book Girl Online- On Tour a sequel to the first popular book Girl Online. If you have a daughter in her early teen to mid teen years this is a great book for her to enjoy!